3D Computer Aided Design with DesignCAD picks up where the 2D training leaves off to help users of DesignCAD 3D Max learn to design in 3D. 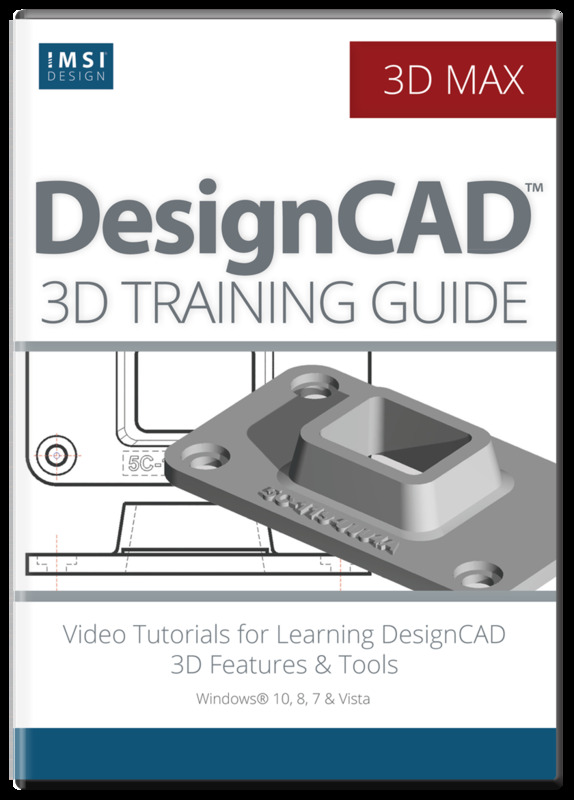 Through 6 fully illustrated lessons, complete with video demonstrations of tools, you’ll quickly become familiar with the DesignCAD 3D tools and features. 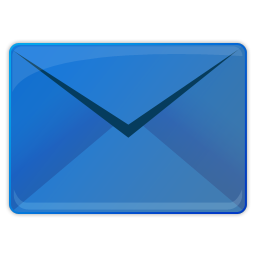 Many companies are now relying on 3D CAD images for marketing, for project proposals, and to convey ideas. A basic 3D drawing of an object without all the parts required is sometimes all that is needed to gain a contract. 3D is also used in house design, as some customers have difficulty picturing how the new house will look based on 2D plans alone. An additional advantage of 3D is the ability to apply texture and color to our image to give an almost photorealistic image. 3D Computer Aided Design with DesignCAD teaches users how to use the 3D design tools in DesignCAD 3D Max. 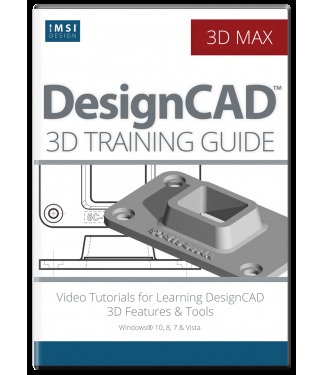 Created by DesignCAD expert Steve Maynard-Smith, and edited by DesignCAD product manager, Kevan Chapman, it uses DesignCAD 3D Max version 25 to provide 6 fully illustrated, complete lessons on working in the world of 3D. Video tutorials are also provides so you can work along with Steve Maynard-Smith as you learn.